Try ’em, you’ll love ’em. Find them at Tru Valu Long Circular Mall! A tad on the pricey side. Tomatoes are a great addition to salads, sauces, dips, chows and chokas. They even make a great base for soups and are often boiled, stewed, roasted or eaten raw. These fruits (yes, fruits) are very versatile and can even be used in desserts. Tomatoes are excellent sources of Vitamins A and C and also contain a key antioxidant called lycopene. Studies have shown that lycopene may significantly lower the risk of prostate cancer. Here’s a quick and easy recipe to enjoy the benefits of tomatoes. – Combine all ingredients in a small bowl. 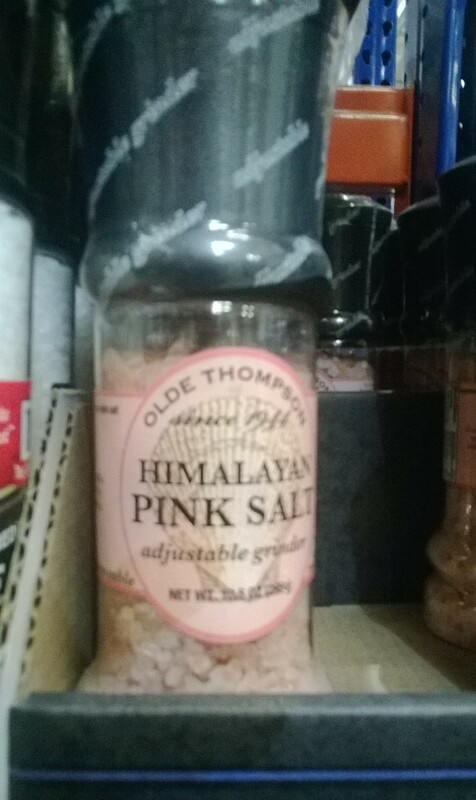 Himalayan Pink Salt adds great flavor to salads, soups and dressings. It is touted as one of the purest forms available and has a high mineral content. I use it for its flavor. 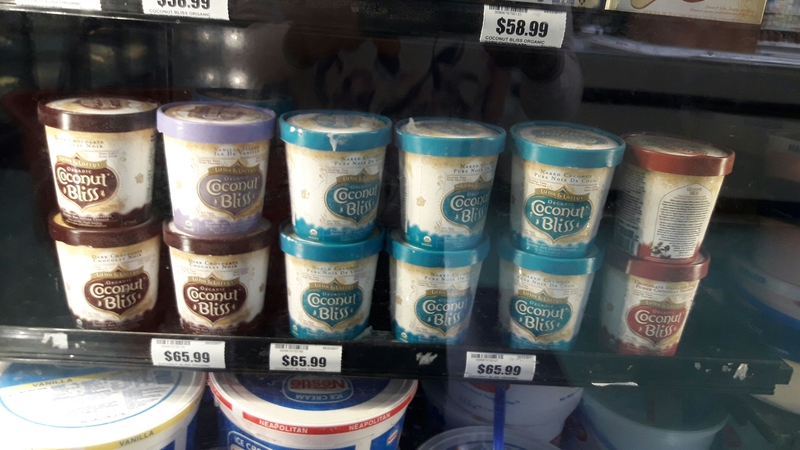 You can find it at Pricesmart (Invaders Bay, Audrey Jeffers Highway). As a child, whenever my grandmother would cook Oil down, my mother would end up having to cook something different for me to eat. At the time I couldn’t understand all the provision being muddled together in a pot as opposed to being separately cooked and being able to pick and choose which ones you wanted on your plate. It was only as I got older and dared to be adventurous in the food arena that I really appreciated this dish. I was volunteering at a Health Fair, about four years back, and when lunch time came around Oil down was on the menu (Vegan of course). So, I decided to try this dish once more. I was smitten by the flavors: the rich creamy coconut coming through, the hint of local seasonings, and the perfectly cooked ground provision (cassava, dasheen, etc). Since then, whenever it was cooked at home, I had no qualms eating it whatsoever. So it came as no surprise that I had a craving for it yesterday. Even though I didn’t have all of the main ground provision ingredients, I didn’t let that stop me since I still had cassava, carrots, fresh local seasonings and coconut milk of course! I also threw in some red beans for my protein. I started by getting the red beans on to boil. The red beans I used were the dried version that I soaked overnight and the following day I stored them in the freezer so they really came in handy for this dish. While the beans were cooking for the first 10-15 minutes, I had the carrots steaming as I really didn’t want them to be too soft in the Oil down. Afterward, I added some Trini seasonings (local celery, chive, etc), coconut milk and sea salt. When this came back to a boil I added the cassava and cooked until tender. Just before I took the pot off I added some more celery, chive, dried ginger, onion powder, and salt. I tossed in the carrots and the dish was done and ready to be served. Meatless Mondays are increasing in popularity across the globe. Typically, even though it’s the second day of the week, Monday tends to be the day when most persons seek to implement positive changes to their lifestyle. So, what better Day to start enjoying the benefits of a meat-free diet than on Monday? But just what can you do on a Meatless Monday to make it fun and to ensure that the positive effects of it are lasting? 1. Plan ahead – You’ll save yourself a lot of time and energy by doing this. Set a menu, from Breakfast to Dinner, and start pulling together a list to shop around for the items. 2. Have a Variety – Don’t confine yourself to just salads. Vegan recipes are aplenty, from Vegan soups to Veggie Burgers, Veggie Sandwiches, Vegetable Pilafs and more. And for your Vegan Desserts? 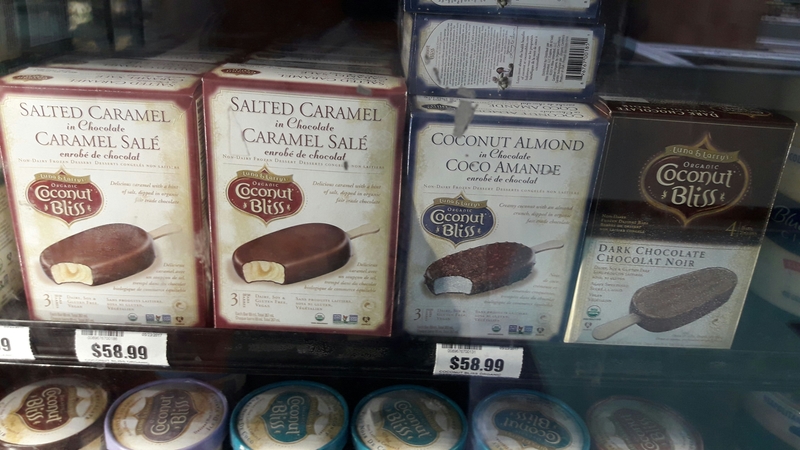 The choices are endless: choose from Vegan Ice-creams, Vegan Cheesecakes and so much more. Meatless Mondays are not just about abstaining from meat for a day, but, enjoying the wide and delicious variety found in non-meat fare like your fruits, vegetables, nuts and whole grains. 3. Make it a group event – Invite friends and family to bring a Vegan dish and have a Vegan Lime/Vegan Party. That way you’re not alone and you can enjoy sharing funny stories of your Vegan adventures or misadventures in the kitchen. You’ll be surprised to find that some of your family and friends are also trying to make healthier decisions when it comes to eating. When it’s done in a special circle of friends or family you’ll also get the support and encouragement needed to make better lifestyle choices. And, everyone, including you, will be looking forward to the next Meatless Monday. 4. 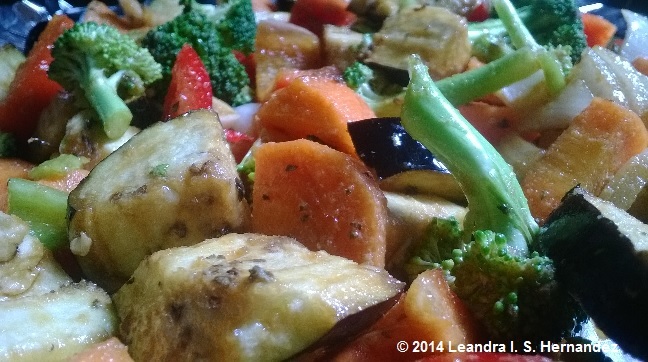 Give it a theme – “Caribbean Vegan Monday” or “Mediterranean Meatless Monday”. Take your pick. Themes help take Meatless Mondays from bland and boring to fun and exciting and help guide your menu choices. It also helps you to save on your food bill since you can use some of the same ingredients on your themed shopping list to come up with a variety of dishes.